 Boulevard Culture Club, more popularly known as simply BLVD is an iconic clubbing spot located at the heart of Barcelona. This nightclub is well known for having 2 independent rooms with distinct music, ambience and crowds visiting each of them. BLVD nightclub proudly welcomes all sorts of local and international party goers alike; with just one motto in mind- To have the night of your lives. BLVD is one of the most popular spots to party in Barcelona, so if you are interested in living it up in the ambience of BLVD, here is all you need to know about the dress code guide for BLVD nightclub Barcelona. 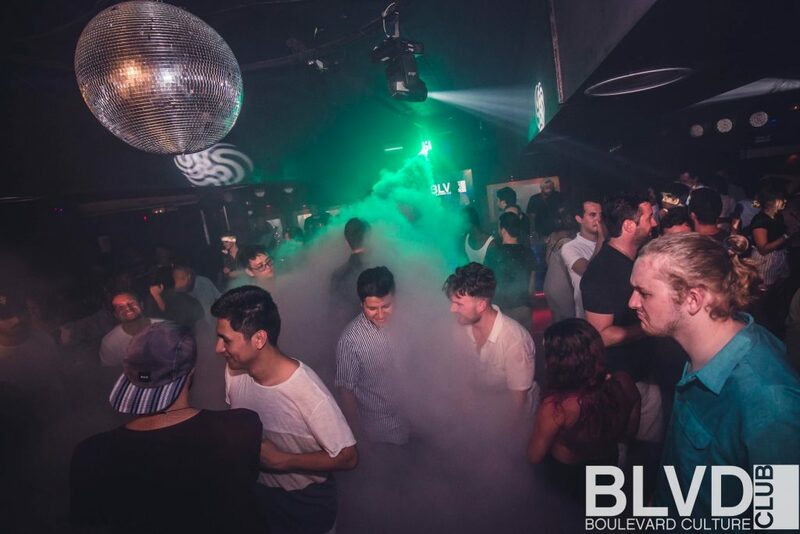 With 3 different rooms for you to find your vibe in, BLVD is definitely a one of a kind club. So it is obvious that when you visit this club, you too would like to stand out from the crowds with your one of a kind outfit, right? The dress code for BLVD club is Casual; however, this does not stop you from playing around with some jazzy outfits for the club. A Casual dress code policy is always a relief for anyone. BLVD has 3 different rooms for 3 types of music genres, ambience and a mix of crowds. So depending on which room you wish to hit for the night, you can dress accordingly. For men, even with a casual dress code, keep in mind that sports attire and even beach wear is a strict NO. Men are welcome to throw on a T shirt, a fancy collared shirt with the buttons open, or even a fancy looking vest! BLVD club is one of the few spots in Barcelona which really honours its Casual dress code policy, so if you can’t run anything other than a basic T shirt, throw it on and come on over to BLVD! Most of the guys wear some sort of casual jeans; however, you could also wear shorts if you wish to. A gentle reminder, it totally depends upon the mood of the bouncers to let you in or not. BLVD club is a place to have fun and have a night which you will never forget (depends on how much you drink though!). As for your shoes, you can wear your fancy sneakers, Converse, or even formals, depends on you completely. However, running shoes will still not be allowed, so be careful of your footwear; it’s one of the first things the bouncers will notice. Given the time of your life that you will have at BLVD, it is safe to say that whatever hairstyle you come with, is not going to be the same hairstyle you leave the club with! So whether you are sporting dreads, or cornrows, a Mohawk or just a fade cut, you are welcome to show it off at BLVD club. If there is any club to show off your tattoos at, then it is BLVD! You will come across an array of different kinds of crowds all wearing some of the hottest, boldest outfits and showing off their own skin ink as well. Open 365 days a year, you will never be at a loss for company at BLVD. The ladies enjoy free entry to the club, so that is a great way to lure men into BLVD as well! So obviously, it would do you a great deal of good to take some ladies along with you to the club. Welcoming international crowds which comprise mostly of young, fresh faces and vibrant energies, BLVD nightclub is a must visit spot for those who want to just have a great time with open minded, young crowds. While ladies might enjoy free entry into the club, there is a dress code you need to follow, so here is all you need to know about the dress code for BLVD club. Finally, a club which actually means it when they write ‘Casual dress code’! BLVD nightclub allows you to wear whatever you feel comfortable in, of course, to be completely honest, you will find most of the crowds at the club dressed in some of the tightest, skimpiest and most alluring club outfits you can imagine. BLVD is the place where you want to dress to impress; so if you have a suggestive little mesh top which you just can’t wait to show off, BLVD club is the place to throw it on! High heels are the norm for any nightclub with an ambience and vibe as BLVD, of course, if you would rather wear flats; it’s completely up to you. BLVD is the ultimate club where you can show off some of your best club outfits, so don’t forget to dress your feet too, at BLVD club! Didn’t get enough time to wash up your hair of think of a great hairstyle? No problem, just throw on a hat and you are good to go! Want to show off your expensive trip to the hair salon with a great hairstyle? Well, no better place than BLVD! This club welcomes all your quirkiness and uniqueness, and this does not just restrict itself to your outfit! So put on some of your fanciest hairstyles for the club and make a few heads turn. BLVD club is one of the few places you will find tattoos almost everywhere you look! So if you are sporting a small tattoo on your lower back and want to show it off, this is the place to be! If you are filled with ink on most parts of your body, well, BLVD welcomes that too. You are sure to run into many others with some of the most unique and impressive tattoos you have ever seen, so BLVD is not the place to be shy about your body art! A club with a very chilled out atmosphere, great music and amazing crowds, BLVD is an iconic spot in Barcelona which you must visit to get a real taste of nightlife!